Built: October, 1881 Drivers: 41" Cylinders: 14 x 18 Weight: 46,000 lbs. Built: March, 1881 Drivers: Cylinders: Weight: 54,000 lbs. 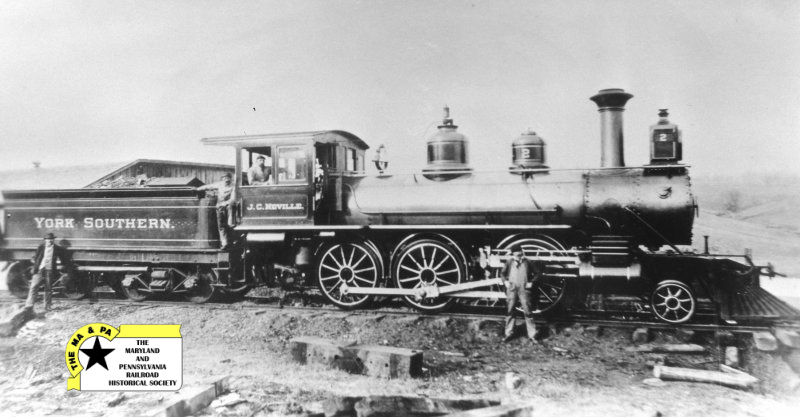 Built: April, 1882 Drivers: 36" Cylinders: 15 x 20 Weight: 60,000 lbs. Built: September, 1883 Drivers: 49" Cylinders: 15 x 20 Weight: 56,000 lbs. Built: September, 1887 Drivers: 49" Cylinders: 15 x 20 Weight: 56,000 lbs. 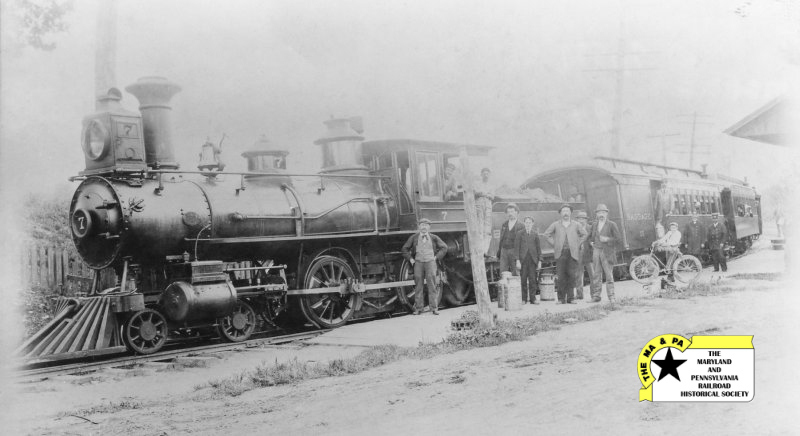 Built: May, 1874 Drivers: 30" Cylinders: 9.5 x 14 Weight: 22,000 lbs. Sold to a lumber company near Williamsport, Pa. 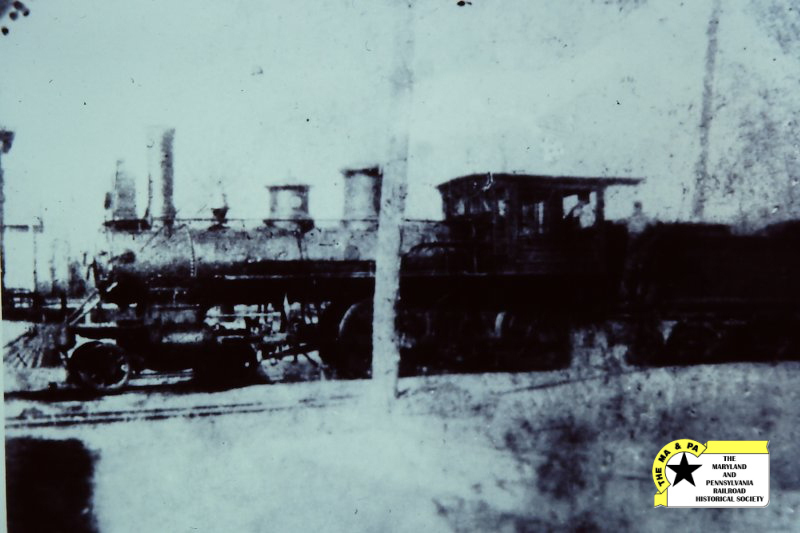 Built: 1874 Drivers: 36" Cylinders: 10 x 16 Weight: 27,000 lbs. 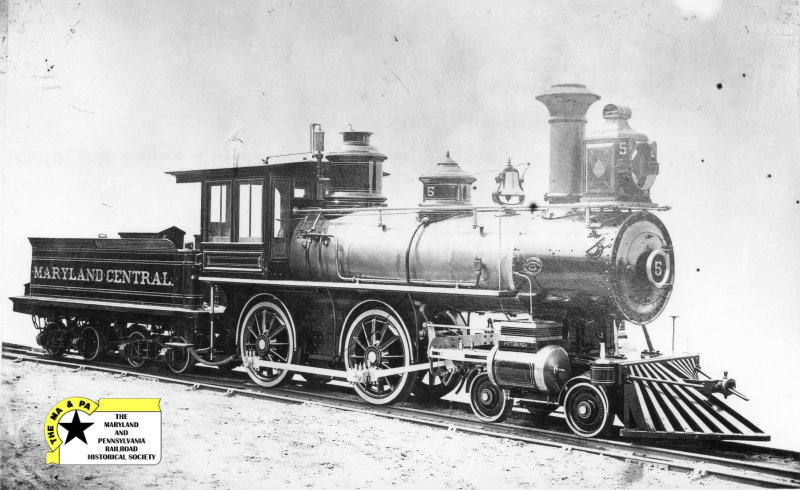 Built: June, 1876 Drivers: 34" Cylinders: 12 x 16 Weight: 38,000 lbs. 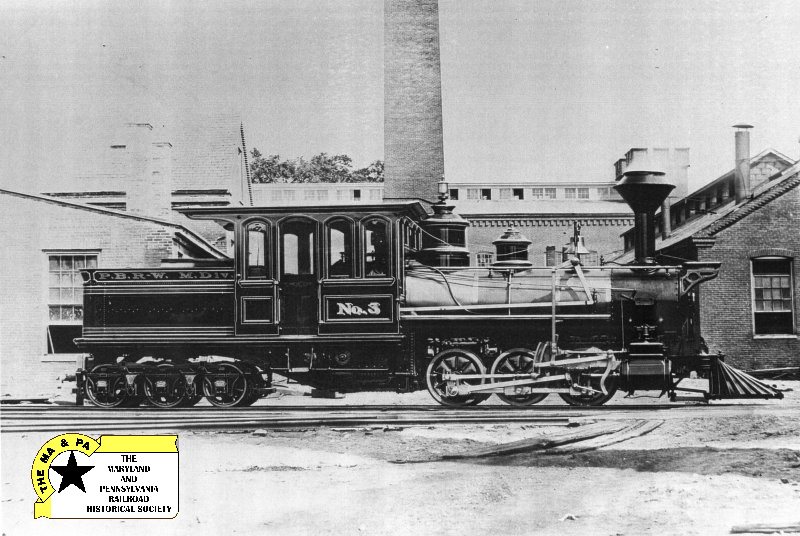 Built: October, 1878 Drivers: 36" Cylinders: 12 x 16 Weight: 39,000 lbs. Built: October, 1882 Drivers: 42.5" Cylinders: 12 x 18 Weight: 40,000 lbs. Some sources list drivers as 36"
Built: September, 1883 Drivers: 43" Cylinders: 12 x 18 Weight: 40,000 lbs. Some sources list cylinders as 15"x20", drivers as 49", weight as 56,000 lbs. Sold to the Banner Lumber Co. 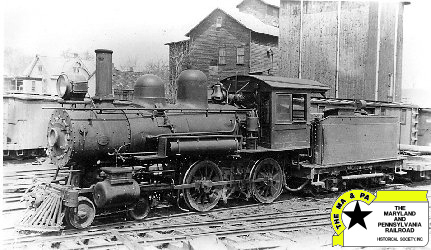 Built: January, 1883 Drivers: 46" Cylinders: 14 x 20 Weight: 48,000 lbs. Built: December, 1893 Drivers: 42" Cylinders: 15 x 20 Weight: 56,000 lbs. Had a boiler pressure of 160 lbs. May have weighed 74,000 lbs. 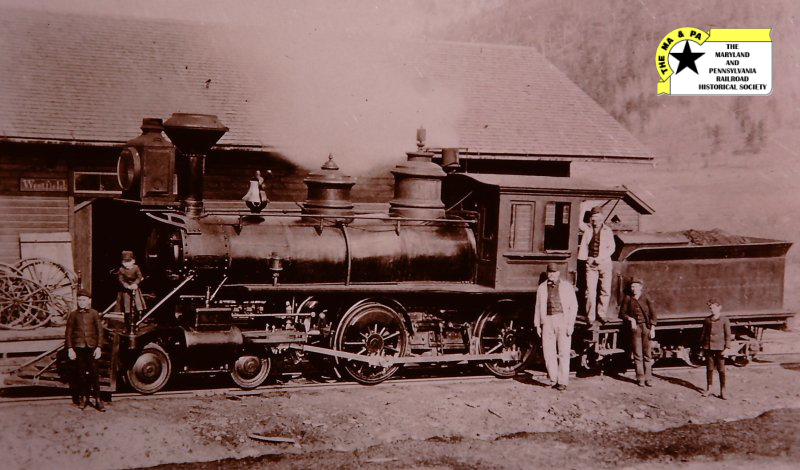 Sold to Tuscarora Valley RR in 1900? 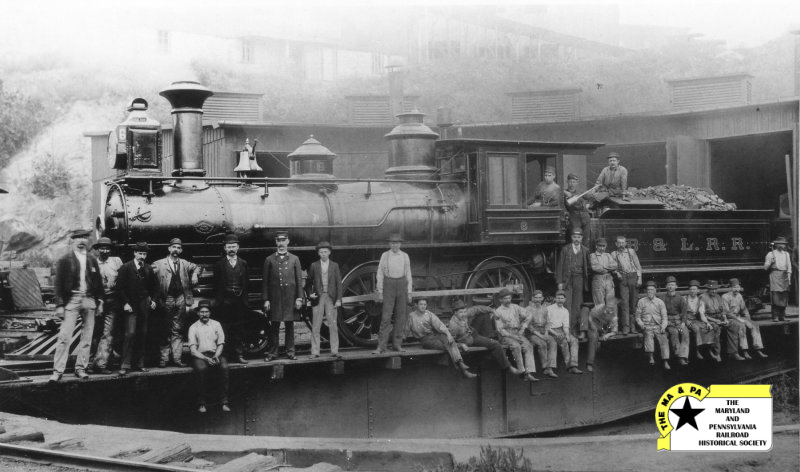 Built: October, 1882 Drivers: 36.5" Cylinders: 12 x 18 Weight: 40,000 lbs. 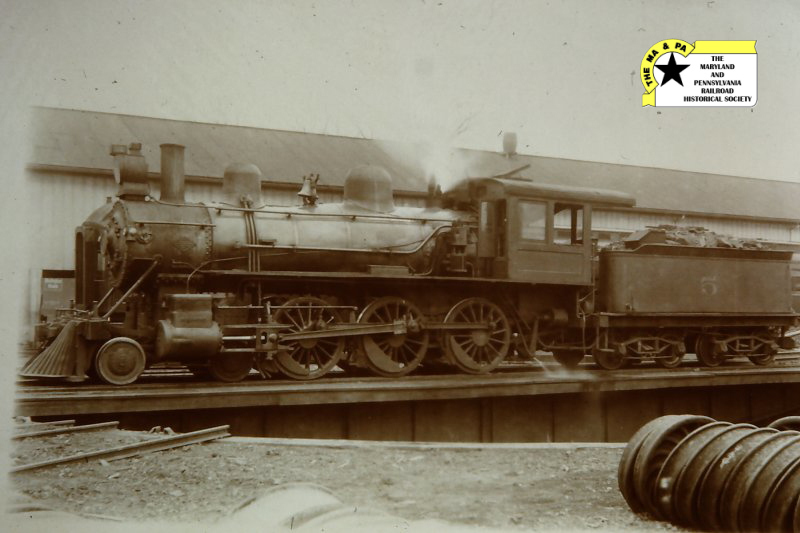 Built: August, 1900 Drivers: 62" Cylinders: 19 x 24 Weight: 127,200 lbs. Was found to be too heavy for the former narrow gauge track and trestles after delivery and was returned to the builder to be resold. 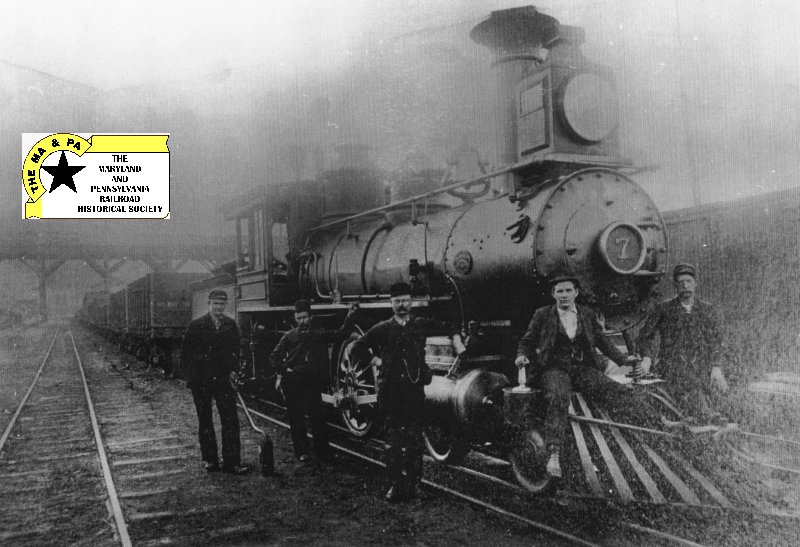 Sold to Toledo, St. Louis & Western RR on February 13, 1901. Numbered as TStL&W No. 109, class E-2, later reclassed as G-6. In 1924 became Nickel Plate No. 809, class P-5. Scrapped in August of 1927. Numbered as TStL&W No. 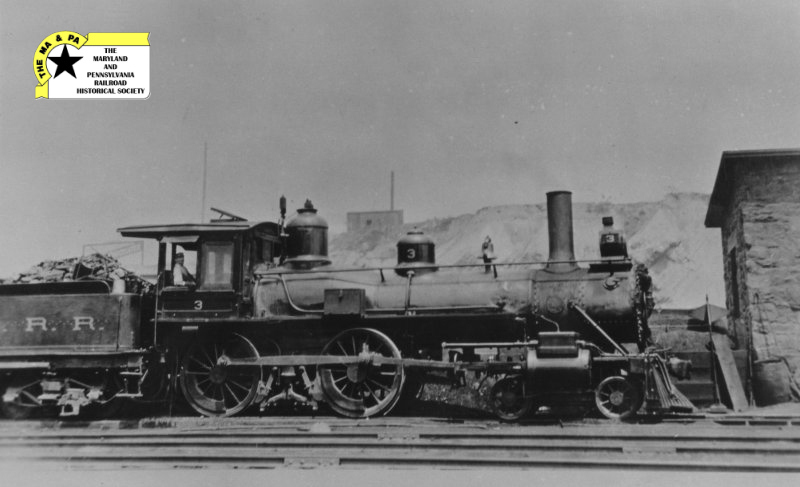 110, class E-2, later reclassed as G-6. In 1924 became Nickel Plate No. 810, class P-5. Scrapped in February of 1929. Numbered as TStL&W No. 111, class E-2, later reclassed as G-6. In 1924 became Nickel Plate No. 811, class P-5. Scrapped in July of 1929. Sold to Little Rock & Hot Springs Western RR as their No. 5. Sold to StLIM&S, then Missouri Pacific as their No. 7601. Was still active in 1925 but off the roster by 1929. Sold to the Shamokin Coal Company and became Mt. Carmel & Natalie RR No. 5. Became Philadelphia & Reading RR second No. 526 in 1908. Built: September, 1887 Drivers: 50" Cylinders: 15 x 24 Weight: 69,600 lbs. 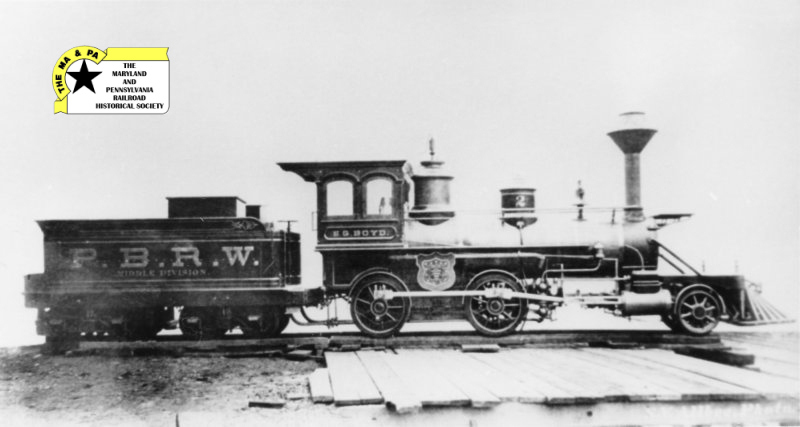 Purchased from the Pennsylvania RR in August 1900. Some sources list engine weight as 72,000. 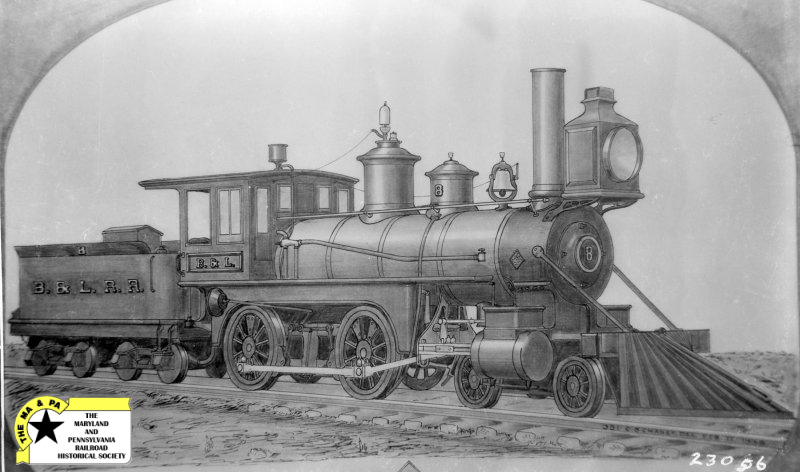 Built: Octber, 1881 Drivers: 50" Cylinders: 18 x 22 Weight: 84,800 lbs. Purchased from the Pennsylvania RR in December 1900. 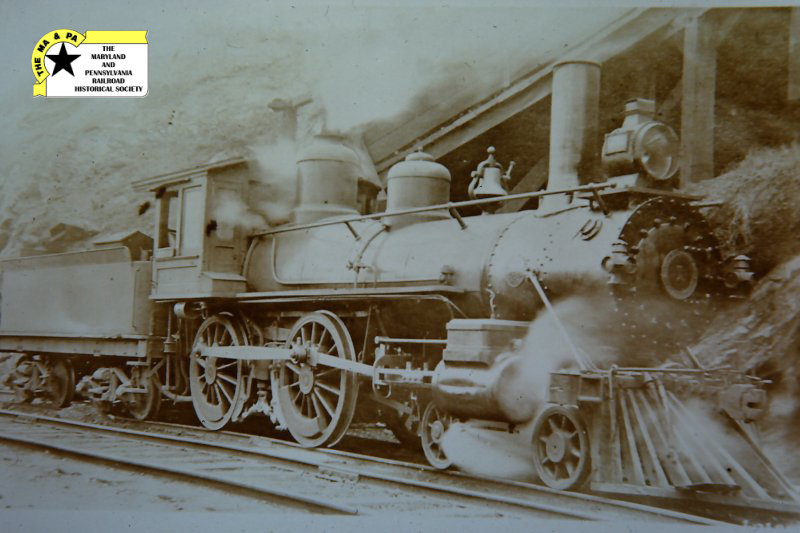 Built: October, 1881 Drivers: 50" Cylinders: 18 x 22 Weight: 84,800 lbs. 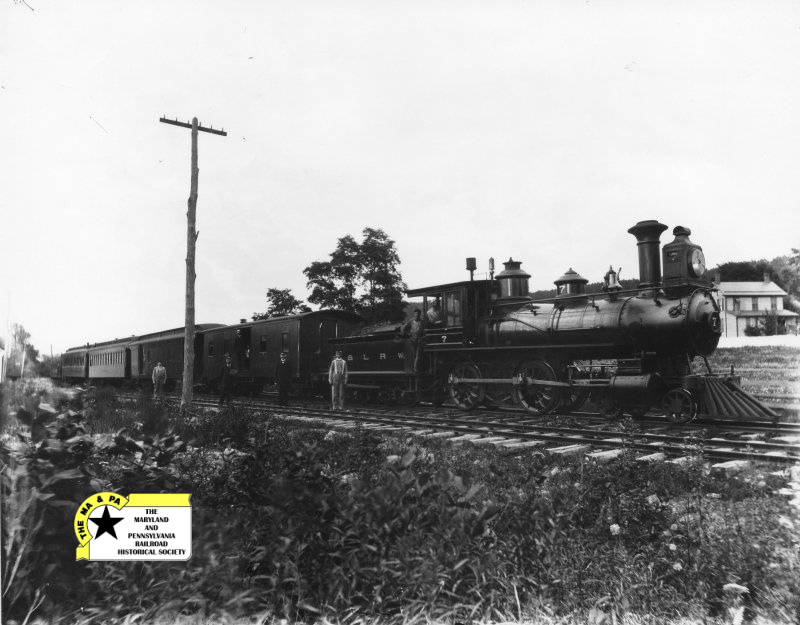 Built: July, 1895 Drivers: 62" Cylinders: 16 x 24 Weight: 80,540 lbs. Became Maryland & Pennsylvania RR No. 1. 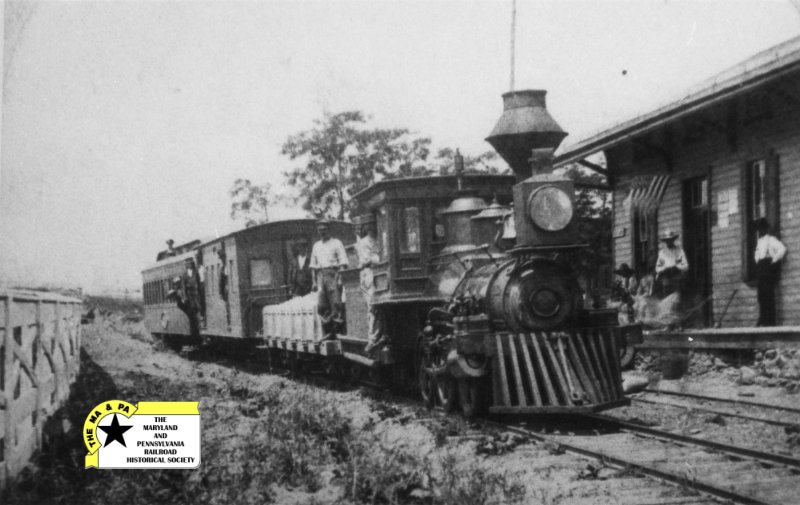 Built: August, 1895 Drivers: 56" Cylinders: 17 x 24 Weight: 92,380 lbs. Became Maryland & Pennsylvania RR No. 2. Built: November, 1895 Drivers: 62" Cylinders: 16 x 24 Weight: 80,540 lbs. Became Maryland & Pennsylvania RR No. 3.